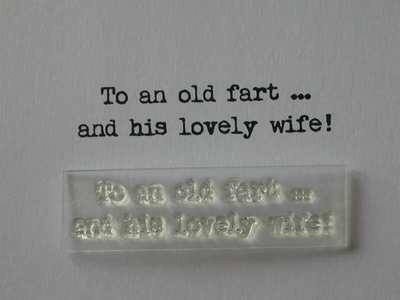 An old typewriter font has been used for this fun stamp 'To an old fart ... and his lovely wife!' 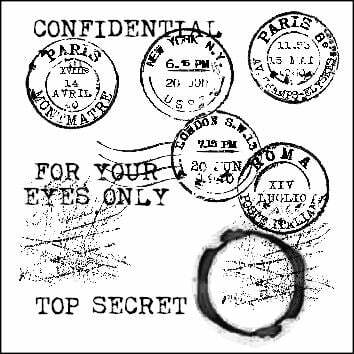 There may not be many people you would like to use this stamp for, but if you are selling cards you never know who might appreciate the sentiment! Stamped area: 5.2cm x 1.9cm. See how to use an acrylic block to use this stamp.